Revelation Online is entering its first closed beta test on Tuesday, October 25, 2016, and end on November 8th. That's right, "first," which means there's more to follow. As part of the announcement a new CBT trailer has been released, brimming with hype-me-up quotes to make you wish time sped up, that you can watch below. The Closed Beta will have several stages. 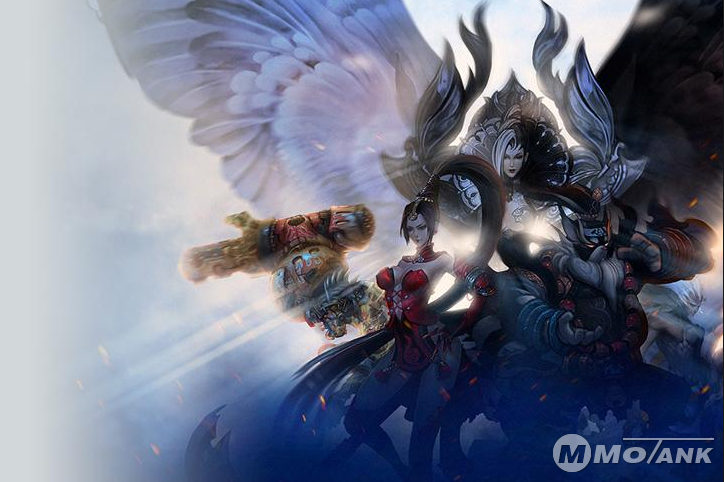 The first stage is more a “technical test” in that the purpose of the beta will be to test Revelation Online’s core systems such as server infrastructure, client distribution system, login services and more to ensure that our core systems are operational, fully functional and able to withstand the stress of many players all logging into the game simultaneously. As a result, you may encounter localization issues, such as Chinese or Russian texts. Closed beta 1 players can level to 49, participate in 10v10 PvP, and explore four dungeons with access to four different difficulties. The developers want testers to explore every inch of Nuanor and uncover every bug and issue. The Revelation Online universe contains more localizable content than any other project My.com Game Operations Department team have ever encountered. We decided to display the project as early as possible: That will allow us to test the game quickly and efficiently and will bring the open beta launch closer. Mmotank is preparing Revelation Gold farming now. If you are the Revelation Online player, you will have a chance to win free Revelation Online Gold from us. We provide full stocks 24/7 and nice service. The game is coming now, if you have more news or guides, you are welcome to let us know. Thank you so much!